Very clean and simple user interface. 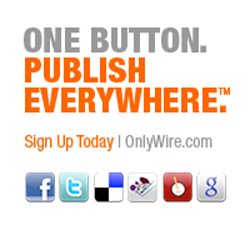 URL shortener form bit.ly, buff.ly and j.mp. Free image creation tool known as Pablo. You cannot share anything on Instagram. difficult to schedule a post at a specific time. 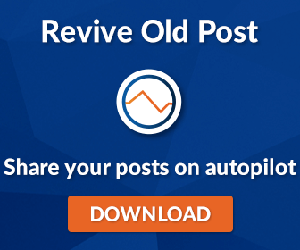 I am a proud Buffer user, it ensures me that my posts will look great and attract relevance audience. 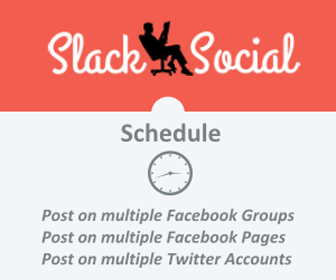 It’s easy to use interface make the social media scheduling easy. 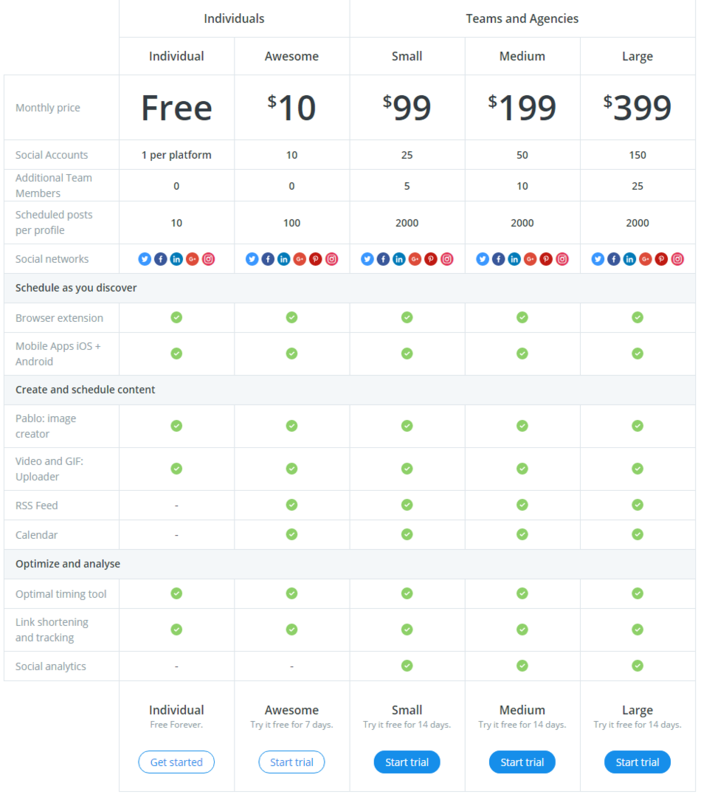 I think this tool is perfect for those who want to promote their product or brand and become visible over different social media platforms with very less efforts. 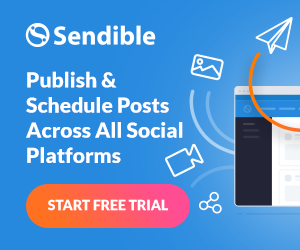 It is a friendly, intuitive, and straightforward tool through which one can manage their different social media accounts, manage their content, and its reporting tools provide key information on previous posts. 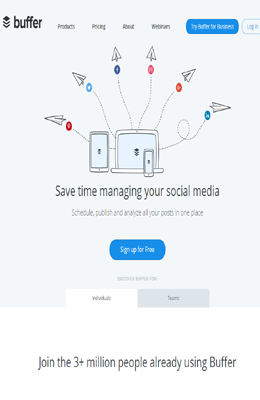 You should try Buffer at once, as it is very easy to use and friendly tool contains lots of features to boost your post. It some basic tools will make the job done fast and provide you with essential information.